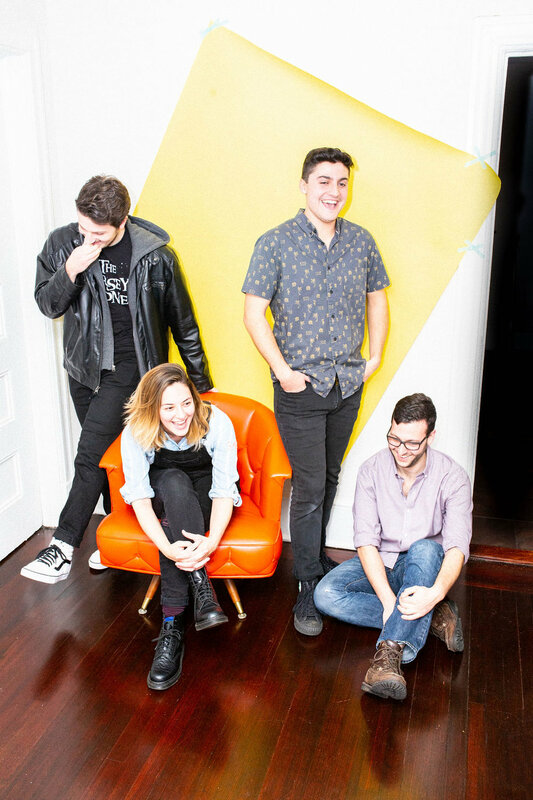 The Vaughns are an indie rock band from New Jersey. When introduced by mutual friends in 2014, David Cacciatore, Anna Lies, Ryan Kenter, and Tom Losito embarked on what would become a friendship, a family, and The Vaughns. 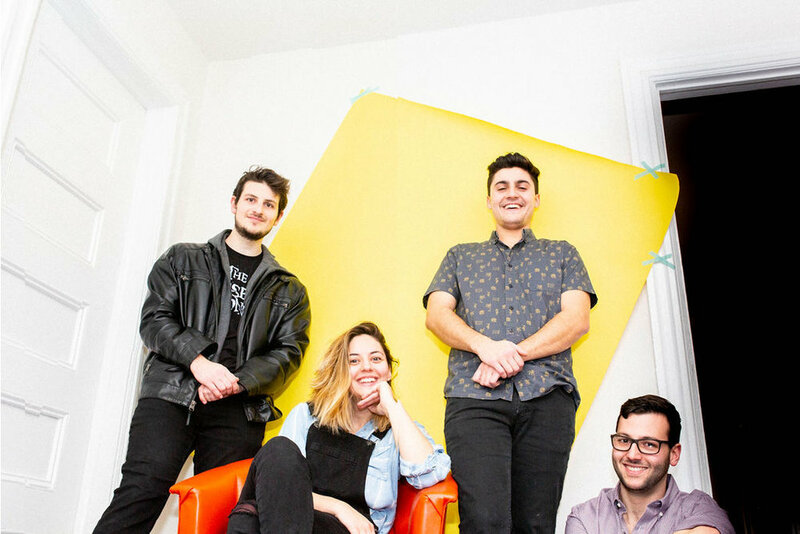 Their 2015 EP, tomfoolery, was nominated for 3 Asbury Park Music Awards and featured on MTV Web series: The Brothers Green. 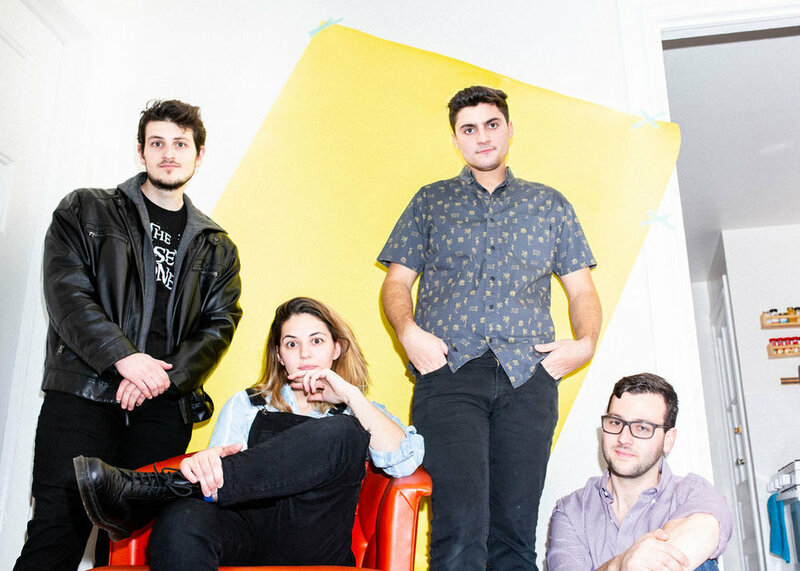 Since 2016, NJ.com has consecutively listed them as an NJ Band You Need To Hear, noting that their "dynamic and addictively fun" sound is too good to leave out. 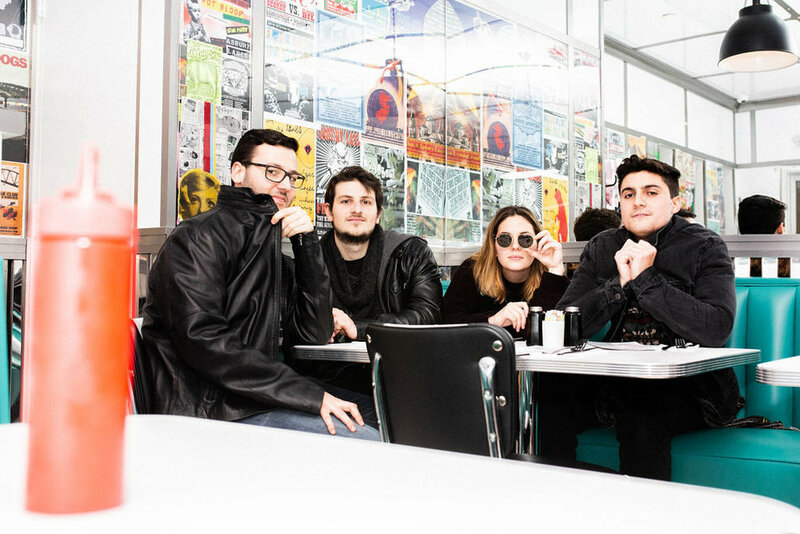 With the 2017-2018 release of singles including “Santa Cruz” and “Coffee Sundae” the band received national attention from publications, such as Consequence of Sound and Atwood Magazine, and have since opened for artists like Japanese Breakfast, Tor Miller, Laura Stevenson, Aaron Carter, and Bad Bad Hats. With a larger release on the way, The Vaughn’s invite you to listen and join in on their journey.